Mixed rice or chap fan (杂饭） or economy rice has been a staple for Malaysians. For Malays, it is known as nasi campur. 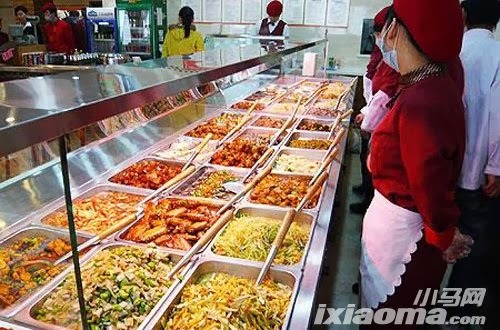 Mixed rice is similar to the all-you-can-eat buffet in Chinese restaurants or in food courts in the West but here each dish is counted individually. In Malaysia, the economy rice stalls are usually located in hawker centres and food courts and typically serve at least 10 different dishes with rice as the staple. 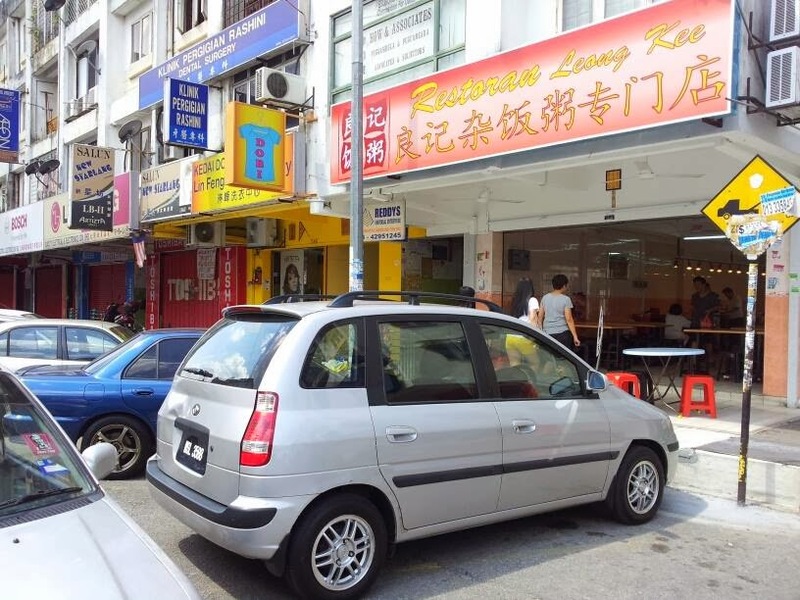 Lately, independent mixed rice specialty outlets have become increasingly popular in the Klang Valley, a region comprising Kuala Lumpur and its suburbs, and adjoining cities and towns in the state of Selangor. Instead of sharing the space with other hawker stalls, the shop has only one stall serving exclusively mixed rice. The bigger space means the operator is able to offer more dish varieties. To attract more customers, soup and Chinese tea are usually free. 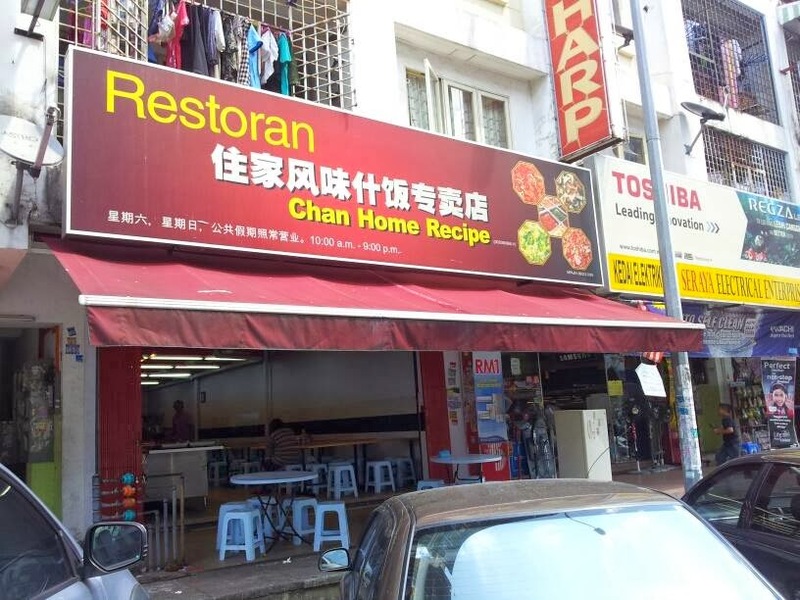 In Jalan Wawasan or Wawasan Road in the Bandar Baru Ampang area in Selangor, two new independent mixed rice specialty outlets have appeared, adding more competition to the three established mixed rice stalls in hawker centers. The hawker center is a format where the owner sells drinks and leases the stalls to other hawkers in the morning and afternoon to sell food such as noodles and rice dishes. At night, some of the outlets are turned into restaurants. The mushrooming of the independent mixed rice outlet can be explained by the growing eating out trend. At-home cooking can take up considerable time. To save time, consumers choose to eat out. 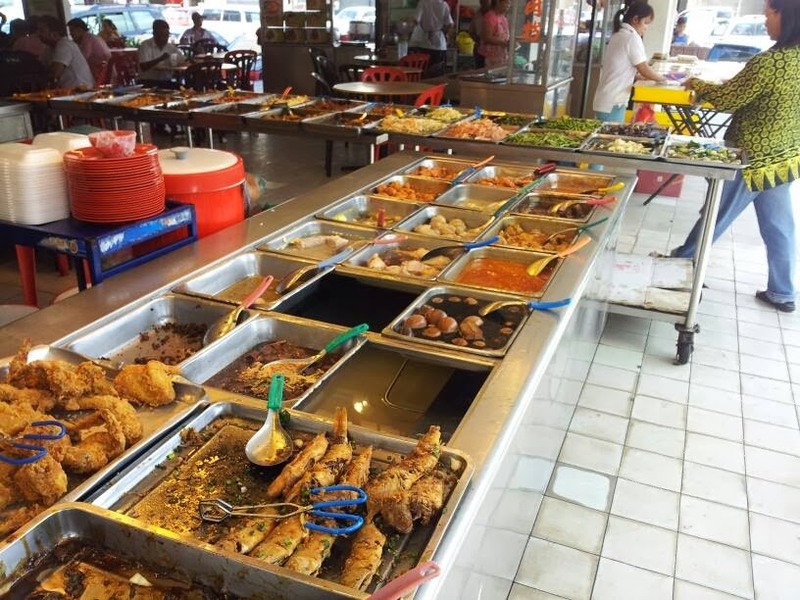 Mixed rice shops offer wide varieties of dishes at reasonable price ranging from RM 4-6, an important consideration given the escalating cost of living in Malaysia. What would the future look like for independent mixed rice outlets? There is a possibility of upgrading these family-run outlets into modern chain stores similar to the Chinese-style fast food chains in China. The key triggers for the change will be rising expectation on food hygiene, quality and comfort but at the moment, Malaysian consumers still focus on value. Next articleDoreamon – no stock!